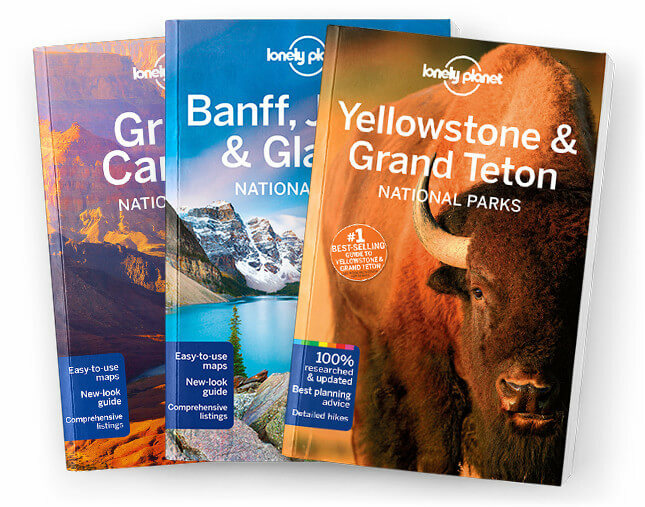 This is the Yellowstone National Park chapter from Lonely Planet’s Yellowstone & Grand Teton National Parks guidebook. While Yellowstone’ astounding geysers and their neighboring Technicolor hot springs and bub-bling mud pots draw in the crowds (over 4 million people each year), the surrounding canyons, mountains and forests are no less impressive. Coverage includes: Mammoth Country, Roosevelt Country, Canyon Coun-try, Lake Country, Norris, Geyser Country, Bechler Region.